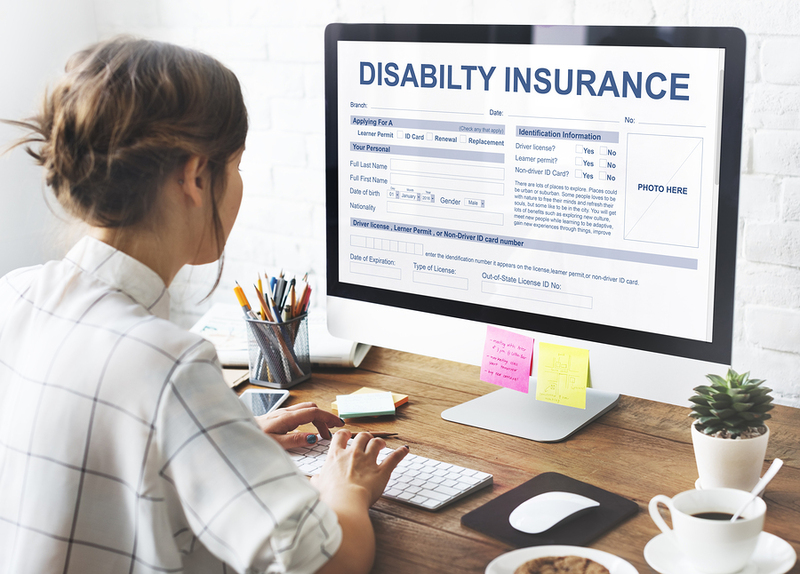 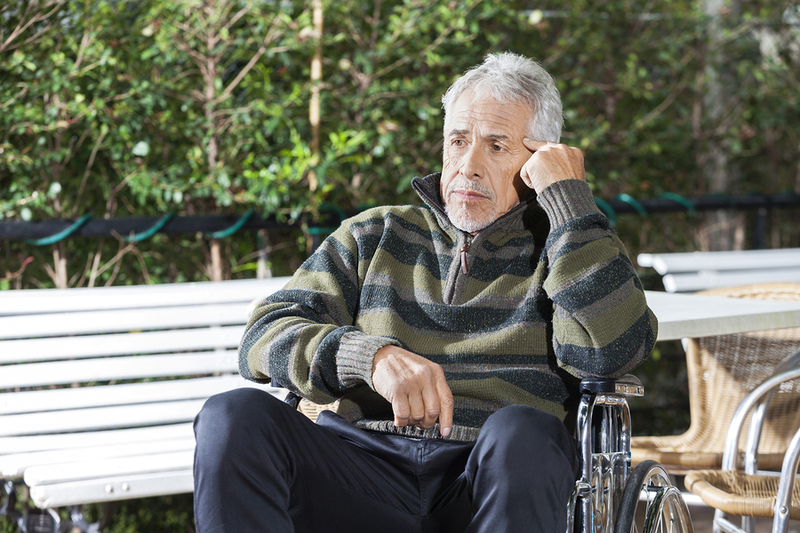 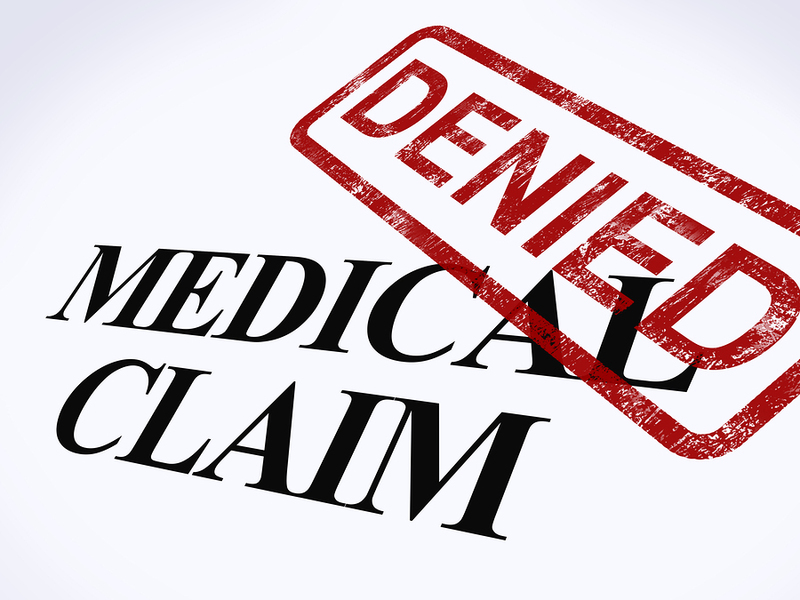 To be awarded Long Term Disability benefits, most disability plans require medical proof, which is satisfactory to the insurance company, that your condition or illness prevents you from performing the essential duties of your regular occupation. 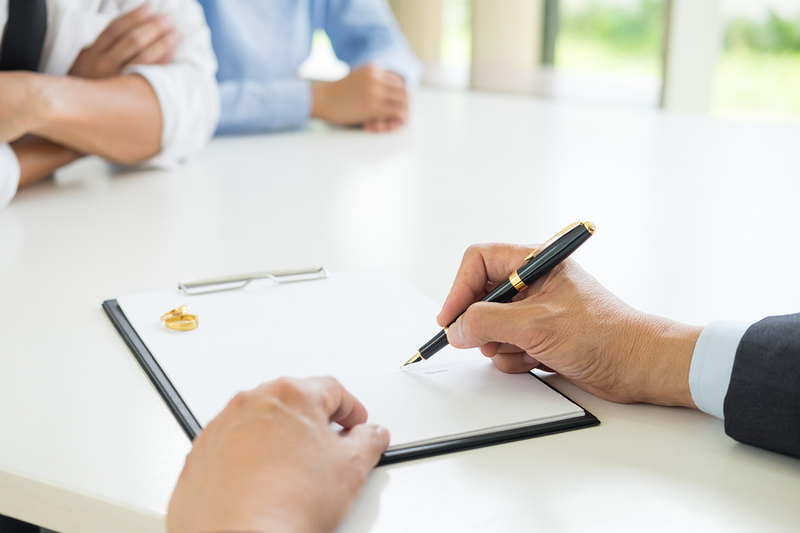 After receiving LTD benefits for two years, most plans then require that you must show you cannot perform any occupation. 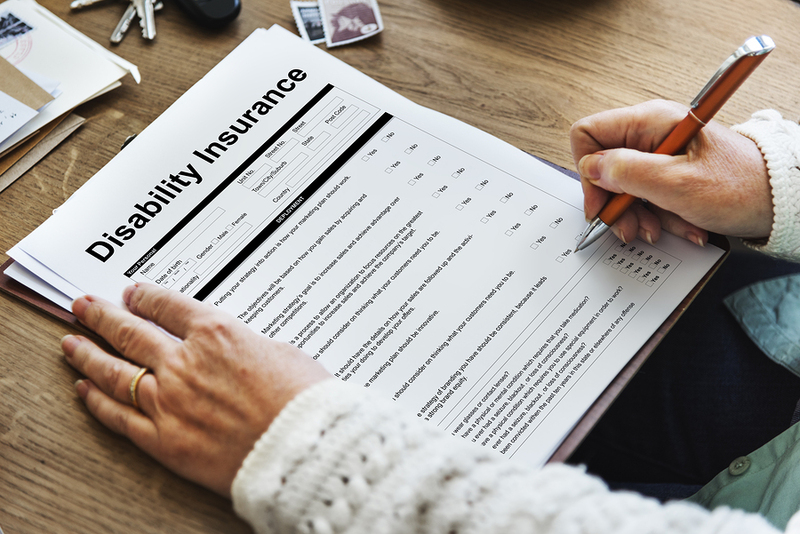 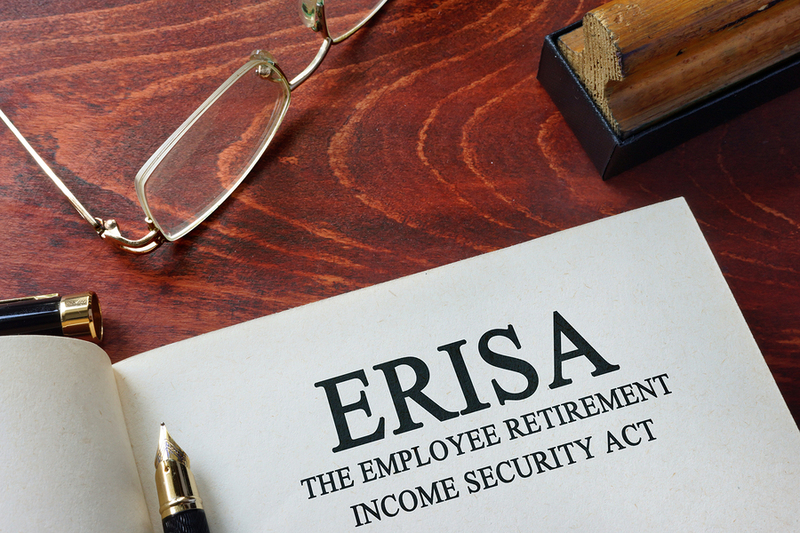 Even if your claim is initially approved, the two-year point of an LTD claim is often the time the insurance company will make a determined effort to terminate benefits.